A university town located within the temple city of Udupi, Manipal has a vivacious history attached to it. Once, just a barren land with deserted roads, this town now boasts of a university campus spread across 600 acres and an astir crowd from all possible corners of the country and the world alike. The town derives its name for ‘Mannu palla’ which means Mud Lake, in Kannada and Tulu (the native languages) that is located in the centre of this town. Manipal is now a melting pot of cultures, languages and religions and if nothing else it boasts of an overlapping mosaic of cultures and provides the perfect atmosphere for the holistic development of an individual. With majority of the population being academia viz. students, professors and researchers, this town is not only a knowledge power house but also a house to various national achievements in fields of engineering, medicine, architectures, arts like culinary skills, jewelry designing and various other sciences. Manipal, as what we know it to be today is the brain child of the visionary, Dr. T.M.A. Pai who first established the Kasturba Medical College, Manipal Campus in 1953 and then the Manipal Institute of Technology 5 years later. As a member of the student fraternity here in Manipal, I feel extremely nostalgic just at the mere mention of its name. Manipal has something about it that eddies around you forever and gets stuck in your mind like the breeze that blows amok. 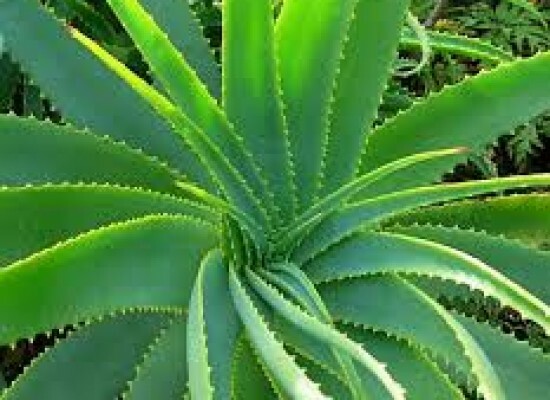 This place is not just a town with architectural marvels in the form of its beautiful campus buildings, but it showcases the perfectly congruous existence of nature with man-made elements. 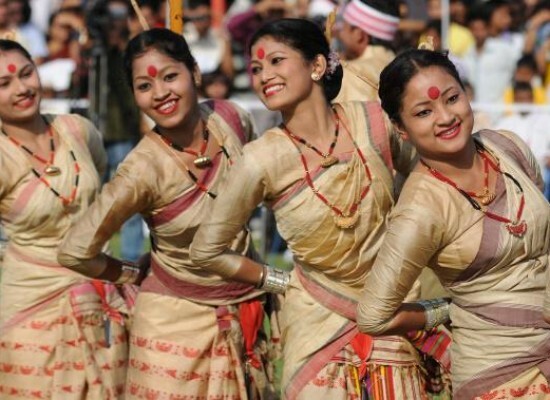 Where on one side it brags about state-of-the art libraries, innovation centres, academic buildings, museums and planetariums, it also houses a plethora of picturesque destinations to visit. Manipal is currently twinned with Loma Linda, California as its sister city. They say, “No trip to Manipal is complete without watching the sunrise or the sunset from the gorgeous cliff overlooking the Swarna river, called the End point.” They even say that this is where it all began. 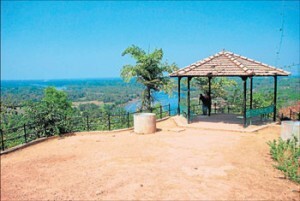 Stand at the edge of the cliff, and you can see the Arabian Sea in the western horizon and the Western Ghats in the eastern horizon. A paradise for trekkers, joggers, environmentalists and photographers, this place is a total respite from the rigorous student lives of the Manipal University students. Once a barren land, this place has now received a facelift with a beautiful garden and umbrella sheds lining the lush green route. Located in the heart of the town is the Manipal Lake, that was formed as a result of continued extraction of clay and mud from the same spot for manufacturing tiles. The pit that would collect rain water and look like a pond during the monsoons, soon was developed into a gorgeous lake. The Railway Bridge is my favourite get away spot. 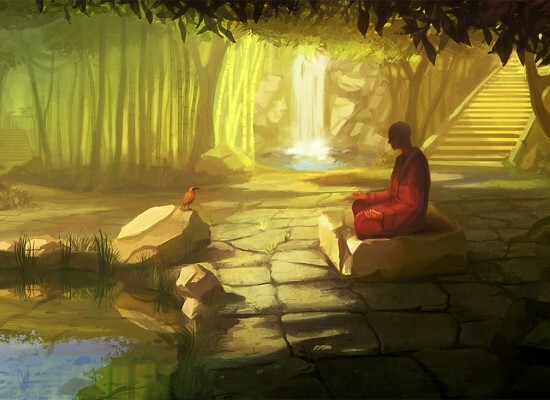 Away from the hustle and bustle of the busy town life, this place offers a serene atmosphere for relaxing, busting the stress and maybe introspecting too! 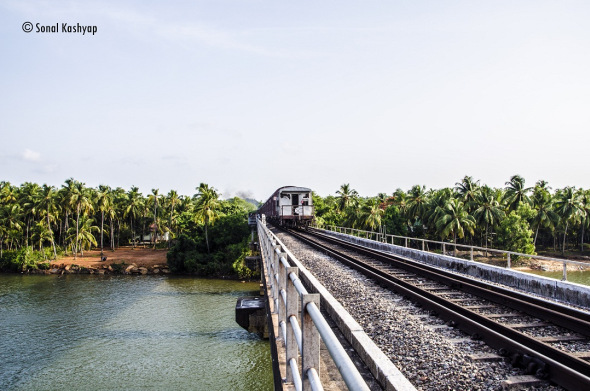 You may have your momentary adrenaline rush when a train or two pass through shaking the entire bridgre and blowing wind at a tremendous speed. Remember to hold on to the railings when you see a train approaching! Manipal also has its own mini water falls at Dashrath Nagar. Also known as the Arbi Falls, these are tiny streams of forceful flowing water over moss-covered rocks. They do not possess height but one can find a multitude of flora and fauna in the forest surrounding these crystal clear waters. Many other tourist spots around Manipal make this place a treat to the travelers’ heart. 1.) 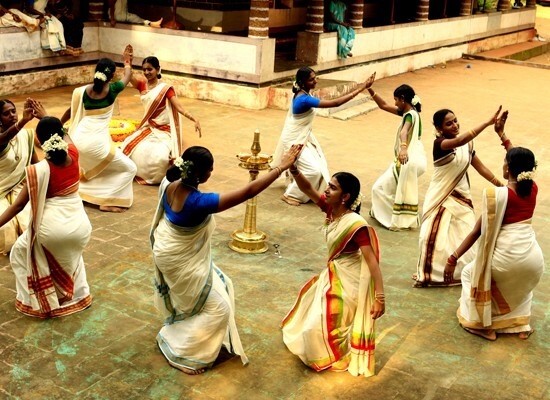 Udupi– Derived from the Tulu name, Odipu, this city is famous as the Temple City. 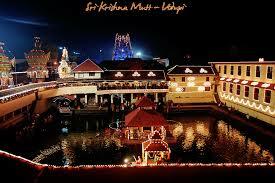 It is famous for the Krishna Mutt (temple of Lord Krishna) that attracts scores of tourists and locals on a daily basis. 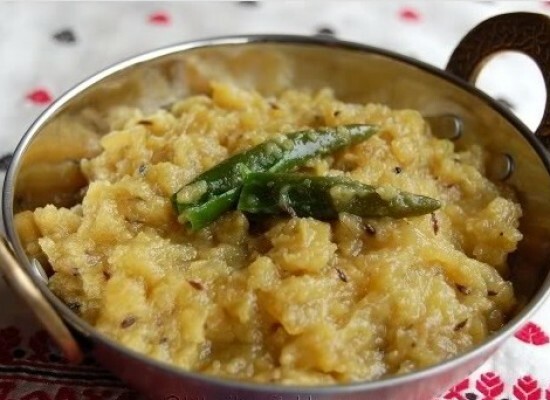 Udupi seems to be synonymous with delicious vegetarian food all over the world. 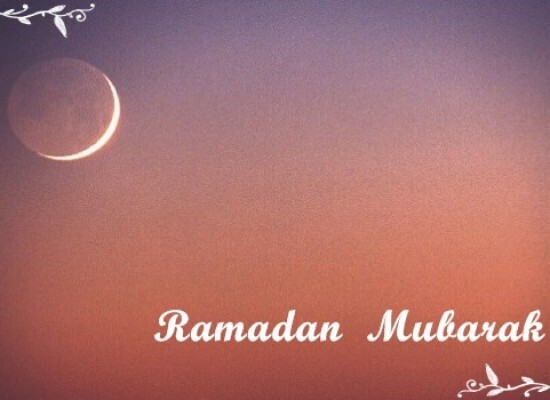 It is a must visit for a divine experience. 2.) Kudremukh– It is a mountain range and name of a peak located in Chikkamagaluru district, located 88 kms away from Manipal. Kudremukh literally means horse-face in Kannada, in context to the beautiful view of a side of the mountain that resembles a horse’s face. It offers about 13 trekking routes ranging from tough to easy, so do carry your trekking gear along! 3.) Gokarna– Gokarna meaning Cow’s Ear has a legend that says Lord Shiva had emerged from the ear of a cow (Prithvi, the Mother Earth) here. Also, its location at the ear-shaped confluence of two rivers Gangavali and Aghanashini, lends it, its name. Gokarna attracts people of all tastes because of its clean sands, blue sea, multitude of flora and of course, its’ temples. 4.) 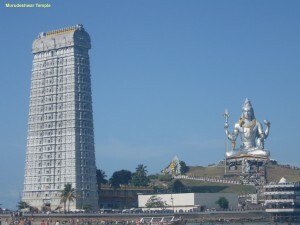 Murudeshwara– Murudeshwara is another name for Hindu God, Shiva. 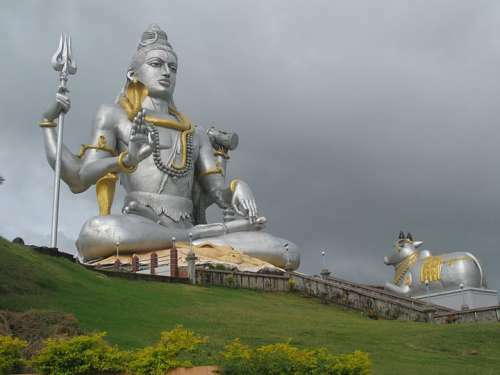 The towering statue of Lord Shiva is the second highest statue of the deity after the one in Nepal. 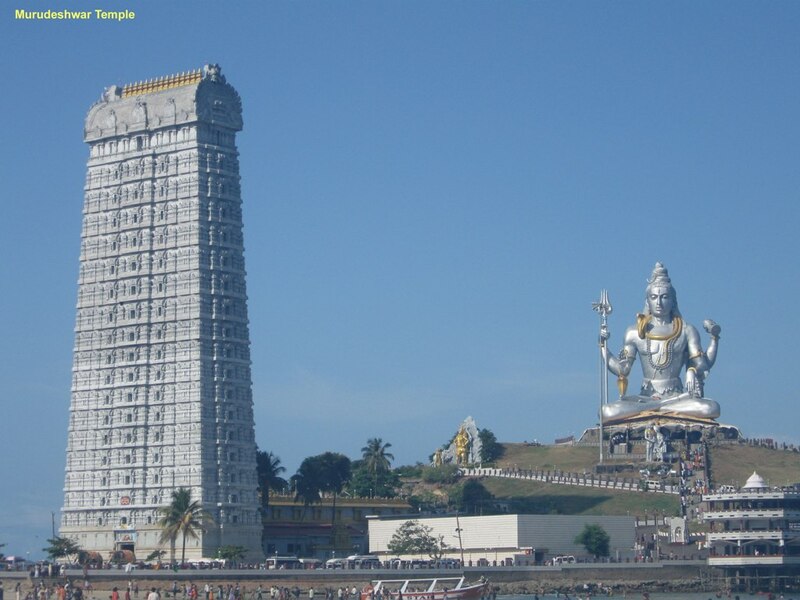 The Murudeshwara temple and the Raja Gopura are a must visit too. 5.) Beaches– A stay at Manipal and you do not visit the beaches? Well, not happening! a.) Malpe: An important natural port and a fishing harbor, Malpe is located at the mouth of the Udyavara. It is a beach town that pleases the eyes and the photographers’ lens alike. St. Marys’ Island, also known as Coconut Island and Thonsepar, are a set of four small islands in the Arabian Sea off the coast of Malpe. Studies reveal that the basalt formation of these islands is a result of sub-aerial volcanic activities, for back then Madagascar was attached to India. According to a legend, Vasco Da Gama first landed on these islands on his voyage from Portulag and named one of these islands as O Padrão de Santa Maria, as a dedication to Mother Mary. b.) Kaup (Kapu): Kaup, pronounced as Kapu beach is a famous beach in south Karnataka that is known for its’ lighthouse, crashing Arabian Sea waves and a strong breeze. a.) 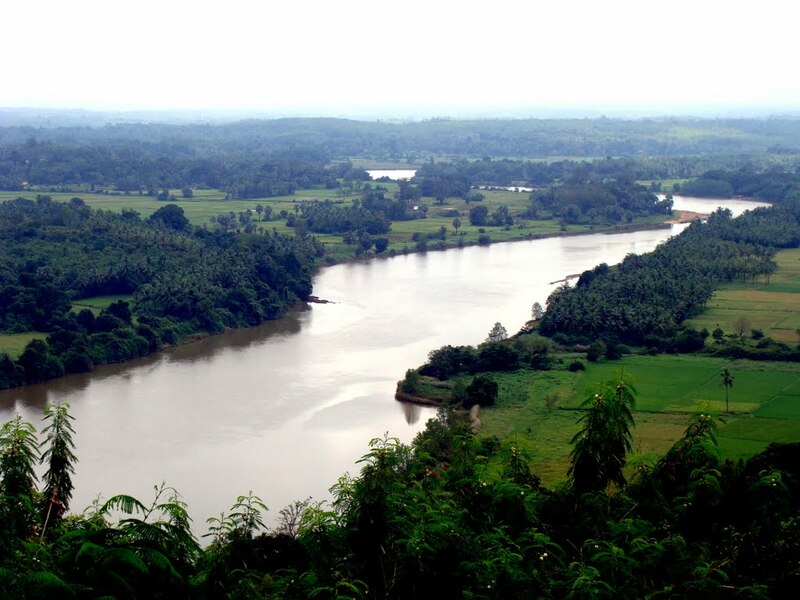 Talakaveri: Here is where the River Kaveri originates. The temple on the riverbanks here is dedicated to Lord Brahma, and is one of only two temples dedicated to Brahma in India and Southeast Asia. b.) Bhagamandala: Situated at the confluence of two rivers, the Kaveri and the Kanika and supposedly a third river, the Sujyothi, that is said to join from underground, makes this a must visit. 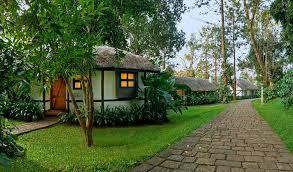 c.) Nagarahole: A national park and wildlife resort; it is a treat to the eyes. d.) Iruppu Falls: A sacred spot in south Kodagu in the Brahmagiri hill range. e.) Abbey Falls: a picturesque waterfall 5 kms away from Madikeri. Also there are various temples to visit. With their marvelous architecture and glorious historic stories, these are more than mere spots of pilgrimage. 7.) Agumbe– 49 kilometres or near about 1.5 hours of travelling away from Manipal, this small village is sometimes known as the ‘’Cherrapunji of the South.” Wikipedia states that “Agumbe is associated with rainforest conservation efforts, documentation of medicinal plants, tourism (trekking and photography), power generation through hydro electrics and promotion of cottage industry.” Besides this, Agumbe is home to various scenic waterfalls like the Jogigundi falls, Onake Abbi falls and Barkana Falls. The famous Sunset Point rests on one of the highest peaks of the Western Ghats on the Udupi-Agumbe Road, where on a fine evening, one can view the mesmerizing sunset over the Arabian Sea. So, take a week off, pack your bags, take umbrellas, trekking shoes, camera and loads of comfortable clothes and fly to Mangalore, which is 63 kms away from Manipal. You can then take a bus to Manipal; Won’t cost you more than 90 rupees! Happy touring!